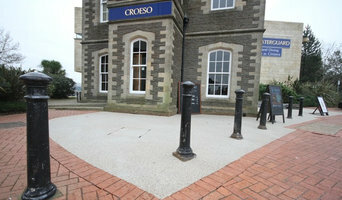 With over 26 years' experience Avon Cobblestone Co Ltd provide a professional and friendly service. We provide a design and installation service and have a large range of colours and materials. 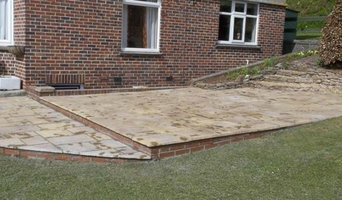 Complete Construction is a trusted local paving company operating through out Bath and surrounding areas. We specialise in all types of driveways in Bath, and supply outstanding surfacing solutions for both commercial and domestic customers. Our considerable range of services includes driveways, pathways, car parks, road repairs and pavement lowering, so you can be certain that our dedicated team are able to meet your precise requirements. 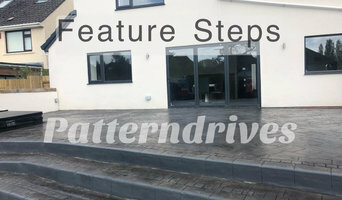 Why should I hire Bristol driveway pavers? For those building a new home from scratch or completely renovating a house, sorting out the driveway and paving around the exterior of the house is usually something that comes as an afterthought, or at least left until the main living areas areas of your home are sorted. However, it’s always a good idea to talk to professional Bristol driveway pavers at an earlier stage because they can work in tandem with any other exterior contractors working on the job to create driveway solutions that work with the rest of your house. The driveway construction may not be able to happen until after other contractors have finished, but the space will be ready for the paving or laying of the driveway. Here are some related professionals and vendors to complement the work of driveways: Stone, Paving & Concrete, Main Contractors, Landscape Contractors, Cladding & Exterior Contractors. Find a driveway pavers on Houzz. 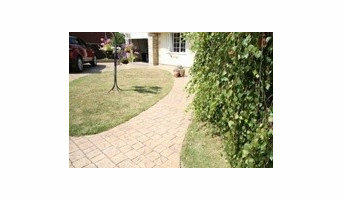 Narrow your search in the Professionals section of the website to Bristol driveways and paving. You may also look through Bristol photos to find examples of driveway solutions and paving that you like, then contact the driveway pavers or contractors who worked on them.